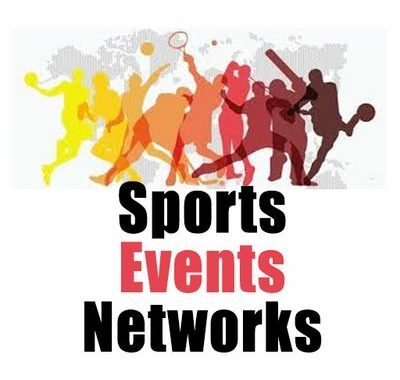 Denver sport event date MLB baseball game Wednesday, June 12, 2019. Game start time at 1:10 pm. Purchase tickets here best prices and seat selection. Baseball game venue location Coors Field in Denver, Colorado.